Medicare loses an estimated $60 billion each year due to fraud, errors, and abuse. Every day, these issues affect countless beneficiaries nationwide. The good news is that by following some simple tips, you can protect yourself against these types of scams. Remembering to protect, detect, and report helps everyone, including you and your loved ones. How Does Health Care Fraud Happen? A “representative” calls offering an incentive—perhaps a free back or knee brace. All he needs is your Medicare number. It may seem harmless at first, but this is attempted fraud and it could lead to identity theft. Don’t accept medical equipment or supplies unless they are ordered by your doctor. 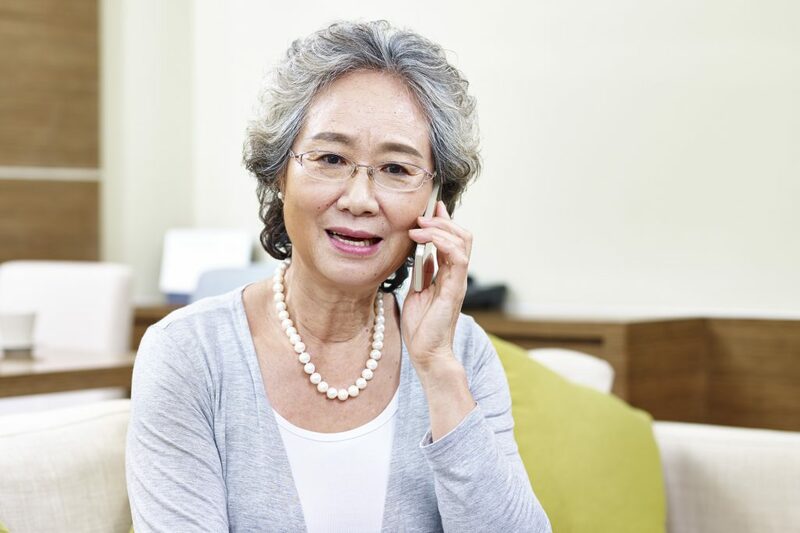 Never share your Medicare number with a stranger who calls to ask for it. 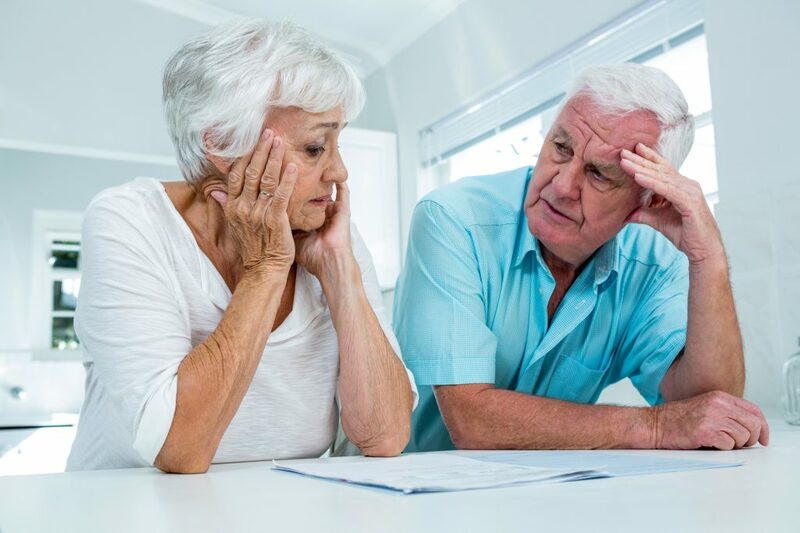 Protect yourself against Medicare fraud. Protecting your personal information is your best defense against health care fraud and abuse. Treat your Medicare and Social Security numbers like your credit cards. Never give these numbers to a stranger. 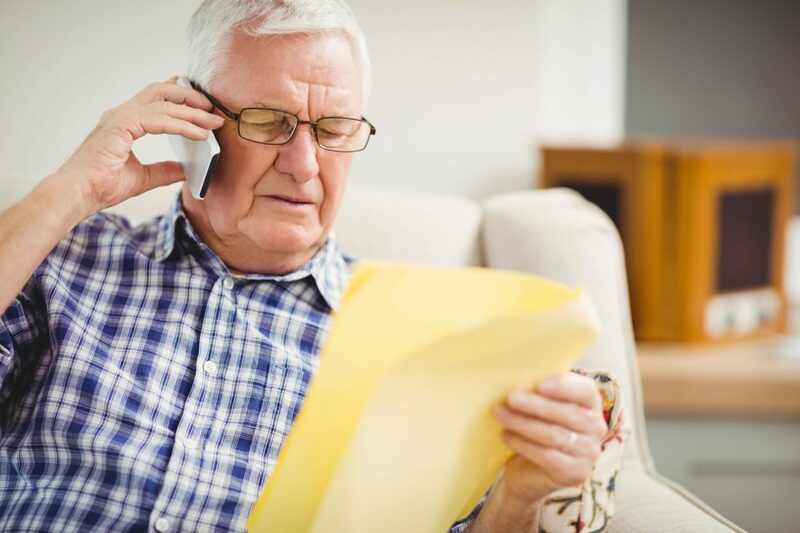 Remember, Medicare won’t call to ask for your Medicare number. Don’t carry your Medicare card unless you’ll need it for a doctor’s appointment. Keep a record of your medical visits, tests, and procedures in a health care journal or calendar. Save your Medicare statements, such as Medicare Summary Notices and Explanations of Benefits. Detect potential fraud, errors, and abuse. Knowing how to spot suspicious activity can help you stop health care fraud and abuse in its tracks. Review your Medicare statements for mistakes by comparing them to your personal records. Report suspected fraud, errors, and abuse. If you suspect you have been a target of fraud, report it. This will help you and others at risk for health care scams. If you receive a suspicious call, don’t give out any personal information. Report the call immediately to your local SMP. If you have questions about your Medicare statements, call your health care provider or plan. If you’re not comfortable calling your health provider or you’re not satisfied with the response, call your local SMP. All conversations are confidential.